From Coho Salmon to Caribou to the much cherished Monarch butterfly, migration is a key component of Canadian biodiversity. Migratory species, migration and movement all figured prominently at the semi-annual Committee on the Status of Endangered Wildlife in Canada (COSEWIC) deliberations on species at risk, held November 27 – December 2nd. Monarch butterfly migration is now recognized as a “threatened process” by the International Union for the Conservation of Nature (IUCN). Indeed, it is the only natural process with this unfortunate distinction. COSEWIC assessed the species as Endangered. 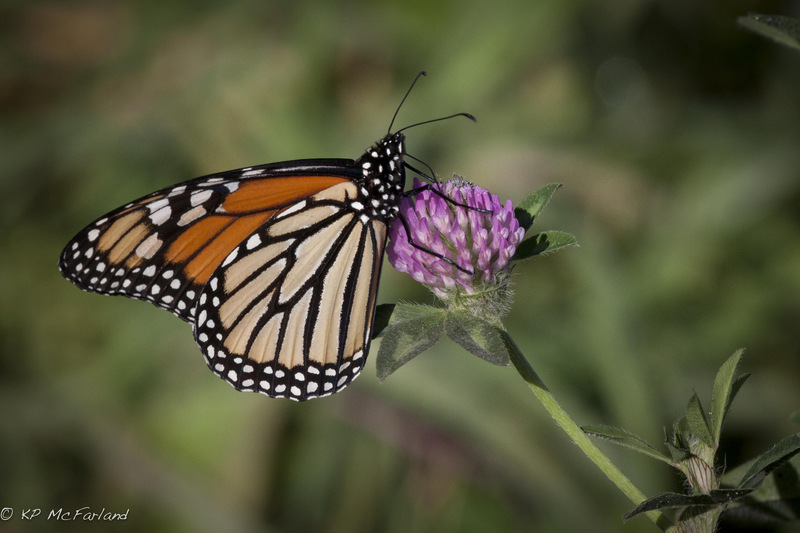 Monarchs fly over 4,000 kilometres south to Mexico in the fall to overwinter. They breed on their return trip, and their great-grandchildren arrive back in Canada in spring. 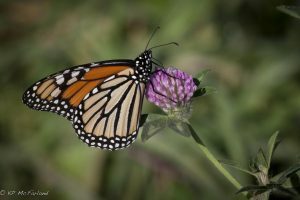 However, the remarkably tiny wintering grounds where Monarchs congregate continue to be chipped away by habitat loss.